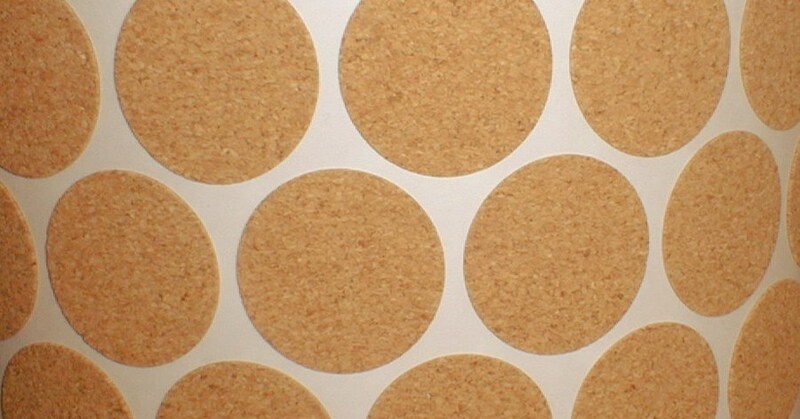 Explore custom cork backing with adhesive for coasters, crafts, and protective pads and more. Contact Frank Lowe today for quality cork backing with adhesive. Cork applications with adhesive are regularly used in arts & crafts, protective pads, coaster backings, and many more. At Frank Lowe, we offer a full complement of composition cork and cork-n-rubber backing with adhesive that can be die cut to your exact specifications, including size and shape. Our cork products with adhesive are easy to use and offer an available simple peel and stick backing. Best of all, we will work closely with you to understand your specific application needs and create the ideal product to improve your processes, manufacturing, and application. Composition cork and cork-n-rubber with adhesive components are used in a seemingly endless number of products, such as gaskets, underlayment, tack and bulletin boards, hot pads, coasters, insulating materials, hobby needs, crafts, and much more. We offer a broad spectrum of composition cork as well as cork-n-rubber products to meet your custom manufacturing needs. Most importantly, we will help you choose the best material. After we understand your cork product application, we will suggest the most effective cork or cork-n-rubber to enhance your product. At Frank Lowe, we will meet your needs and exceed your expectations with every cut. In addition to providing the perfect cork in the size and shape of your choosing, we can further customize the material with your choice of backing. Explore the different types of cork backing, adhesives, static backs, and laminates. Pursue each option to understand the feasibility and cost-benefit analysis with respect to your budget. Create the perfect cork backing product with adhesives to improve your product and stay within budget. Let's talk. We're ready to listen. Contact Frank Lowe today for custom cork backing with adhesive solutions. 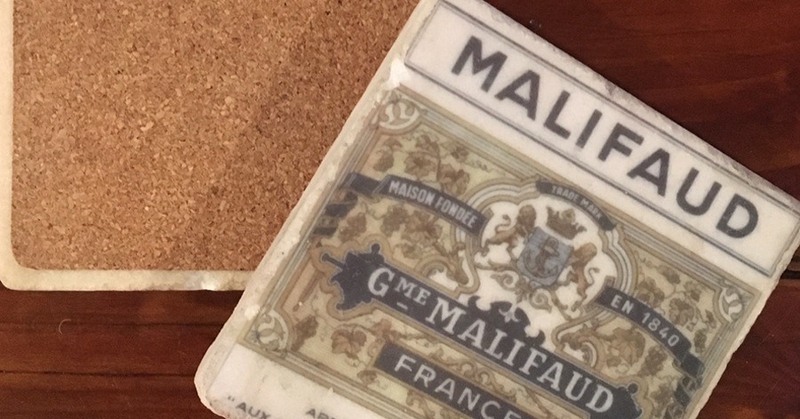 Interested in Adhesive-Backed Cork? Fill out the form below to request a free quote! Are You Using Adhesive-Backed Cork For Your Product Application?